It took me almost a year to finally share my 4 day exploit in the island province of Palawan. Aside from being a bit busy with my personal life, there is more to Palawan than just blogging about it. I’m afraid my words might be too understated if I do a write-up about this ethereal piece of wonder. Experiencing it would be my best advice. If you seek adventure, it would be best if you make your own itinerary. 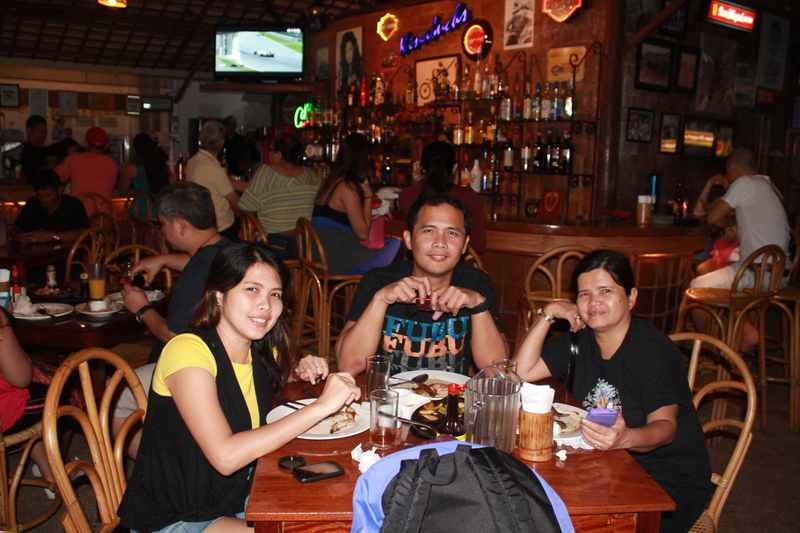 Searching for blogs online helped a lot in planning out my great Palawan furlough. But if you are someone who’s on a typical vacation, there are lots of travel and tours online that can provide you with all you need including airfare and hotel accommodation. 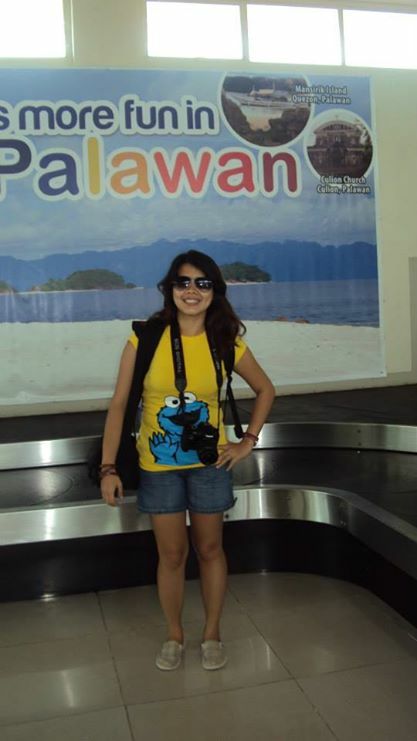 From Cebu, we boarded the Cebu Pacific Flight to Puerto Princesa City, Palawan, the capital city of the province. The flight lasted for an hour. 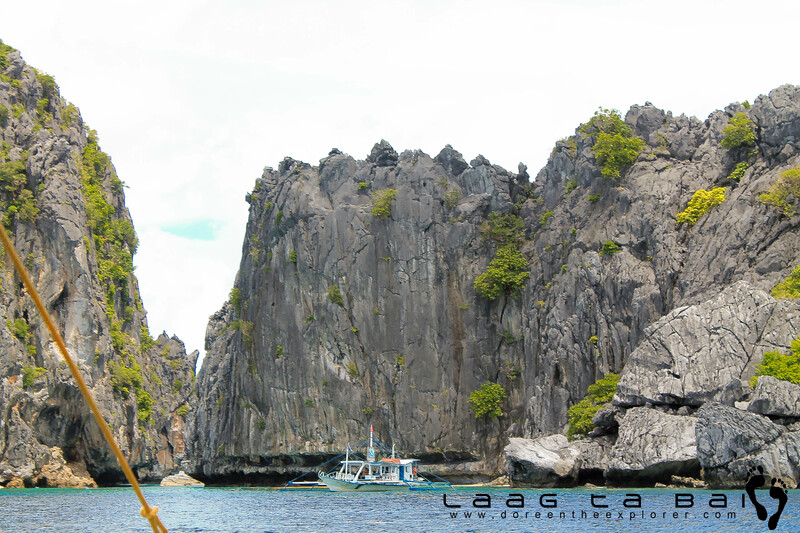 The island province of Palawan within our reach! From the airport, since we didn’t book an agency for our Underground River tour the next day, we have to do it by ourselves. From the airport, we hailed a tricycle and we went to the Underground River booking office at the city coliseum to ask for a permit. I was surprised to know that their airport is located in the city. Tricycles are everywhere hence you wont have a hard time hailing one. Fare is 8 php. 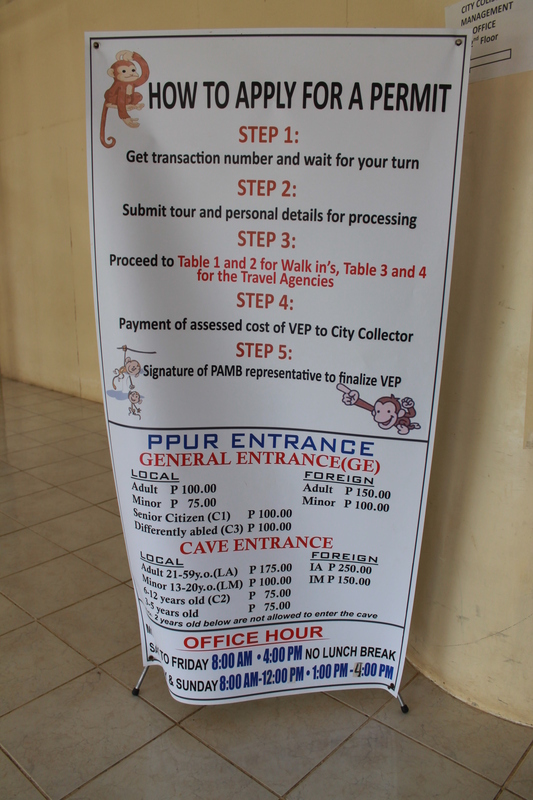 FYI: Since the Puerto Princesa Underground River has been named as one of the New Seven Wonders of Nature, all visitors are required to secure a Visitor Entry Permit (VEP) from the Underground River booking office to control the number of tourists visiting the Underground River. I had it all planned out but my mom wasn’t so supportive of my DIY itinerary. She wanted a hassle free vacation so I obliged to her request. The locals at the booking office also advised us to opt for the travel agency instead of commuting to save us time and effort. Luckily, a man from a certain travel agency was there and the locals referred us to him. For 1,300 php/person, the booking includes hotel pick up and drop in, entrance dues at the Underground River and a sumptuous lunch buffet at Sabang Beach. Not bad. After being able to solve the river problem, we were ready to check in at our hotel. If you are looking for budget friendly accommodation, this hotel is for you. Their room rates start at 250 php. 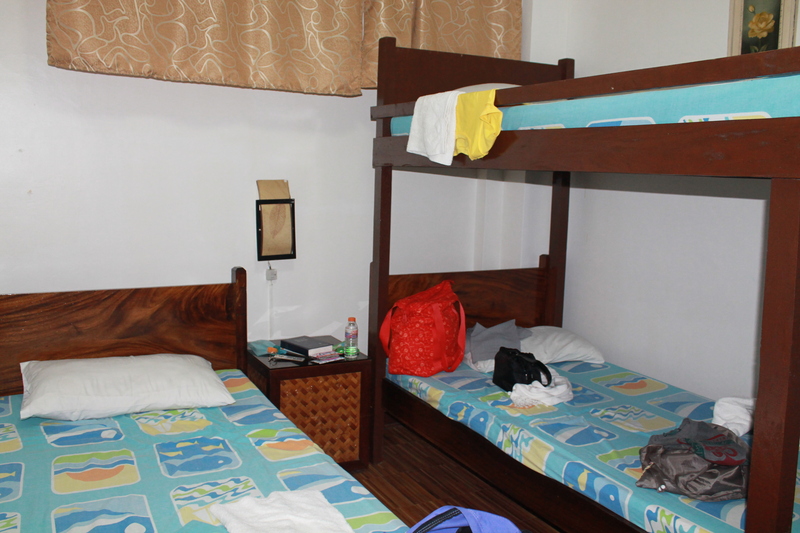 We booked their triple room for only 850 php/ night with aircondition, toilet and bath and a television. After settling, my mom and I decided to roam around the city. 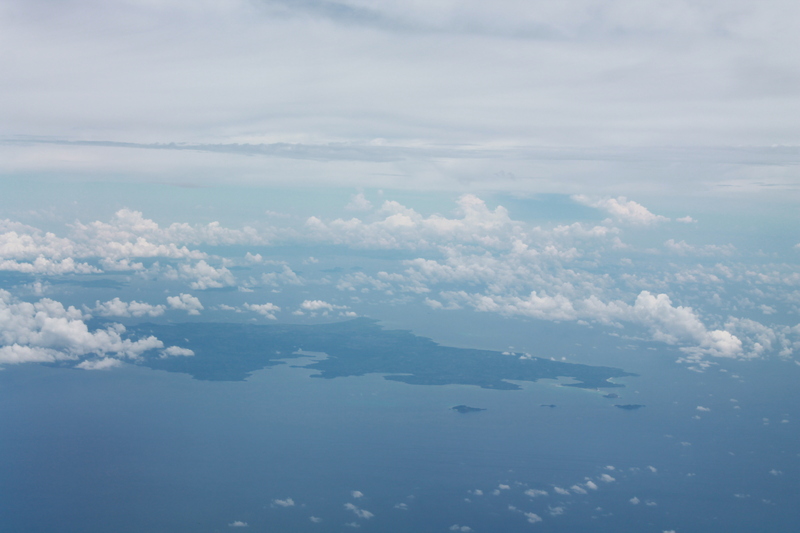 After all, Puerto Princesa is the second largest city in the Philippines. The first would be Davao. We grabbed a quick lunch at Jollibee, then walked around the city. 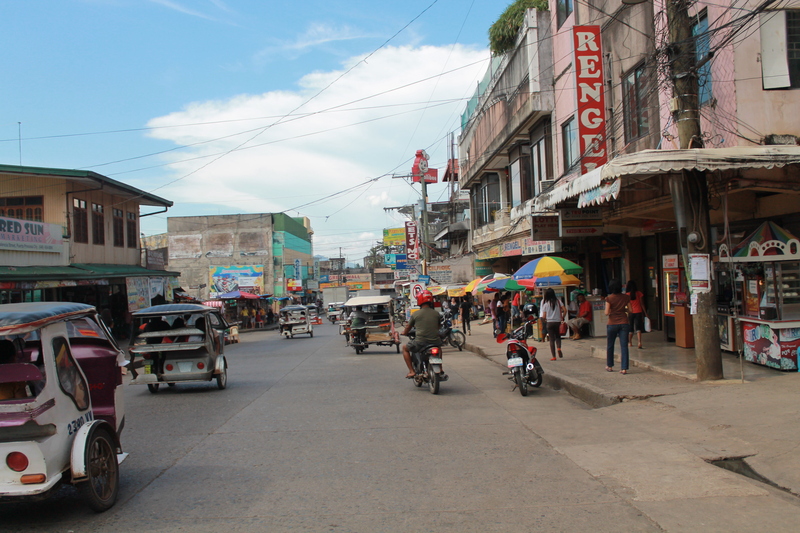 The streets of Puerto Princesa. Our first stop was the museum but sad to say, it was under renovation. Hence, using our map, we explored the city by walking and realized how near the establishments are except for the newly built Robinson’s which was 10-15 minutes away via a multicab. 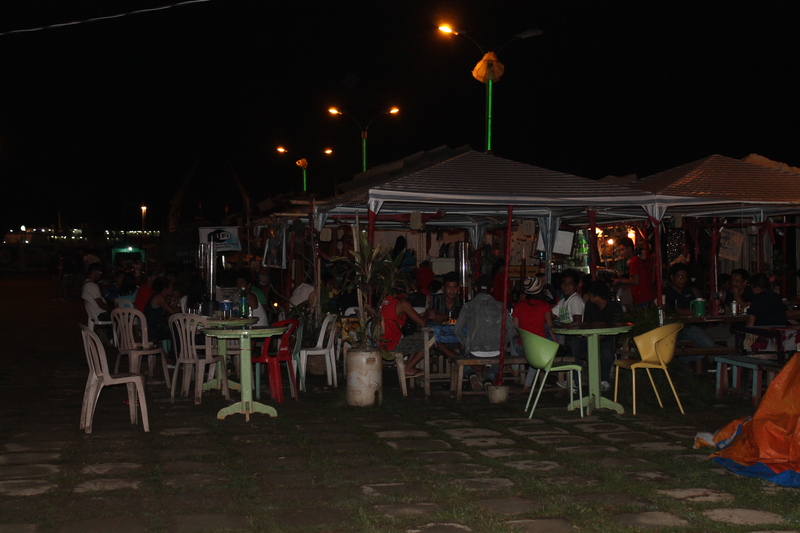 Most of the establishments are located along the long stretch of Rizal Avenue. 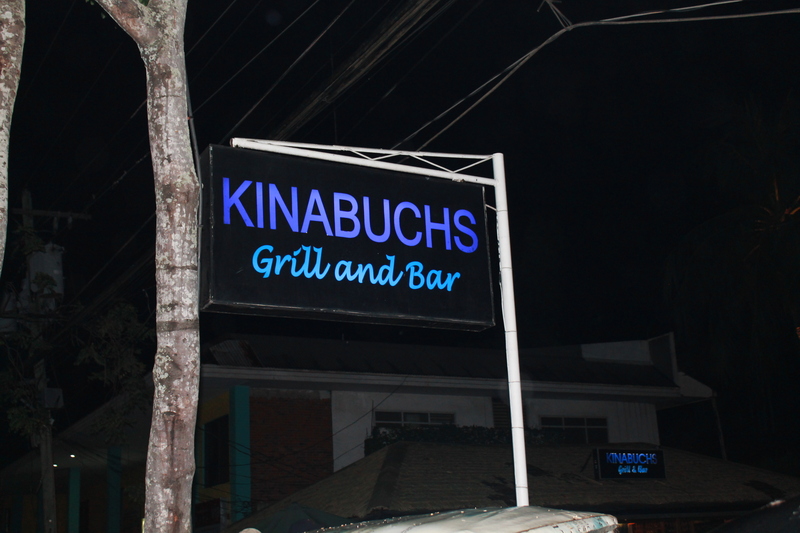 Your stay at Puerto Princesa wouldn’t be complete without dining at one of their best restaurants, Kinabuch’s Bar and Grill located along Rizal Avenue. This famous restaurant has that ambiance of a classy restaurant combined with the homey and relaxing feel of a bar and grill. One can opt to dine outside and watch a sports event from a huge projector. This wasn’t part of my itinerary, it was my uncle who persuaded that we take a short walk at their baywalk to burn all those calories from Kinabuch’s. 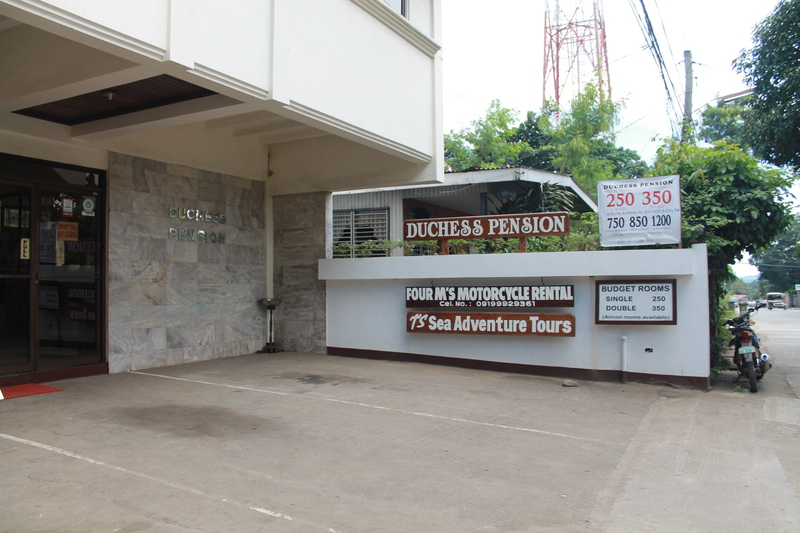 Just take a tricycle from Kinabuch’s and tell the driver to take you to their baywalk. Fare is 10php/ person. 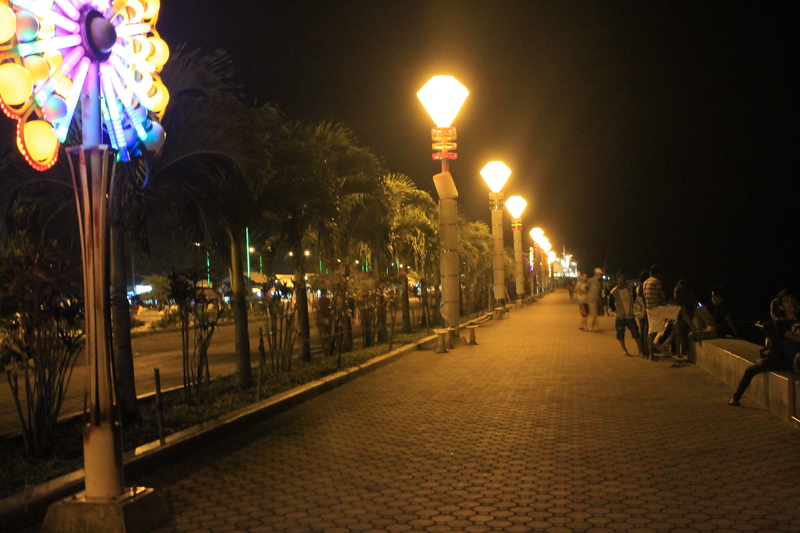 The park is well- lighted and maintained. 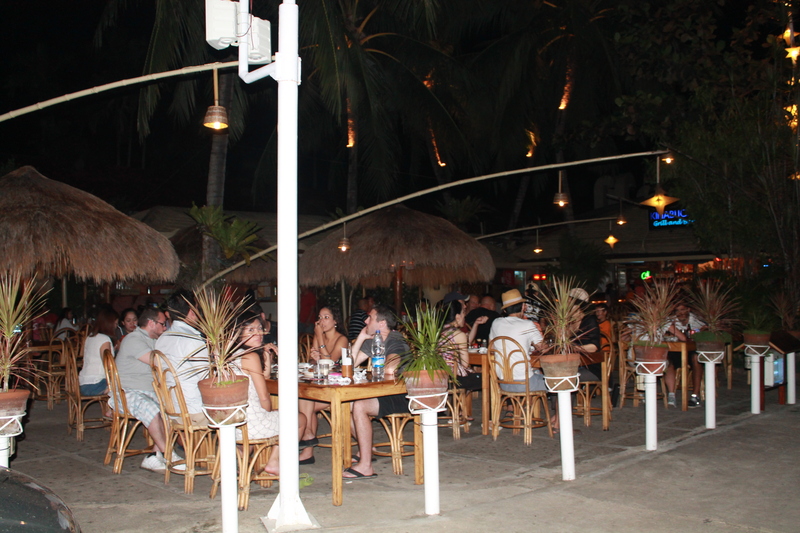 Since we were their on a Saturday evening, there were lots of locals enjoying the cold breeze of the Western Philippine Sea. 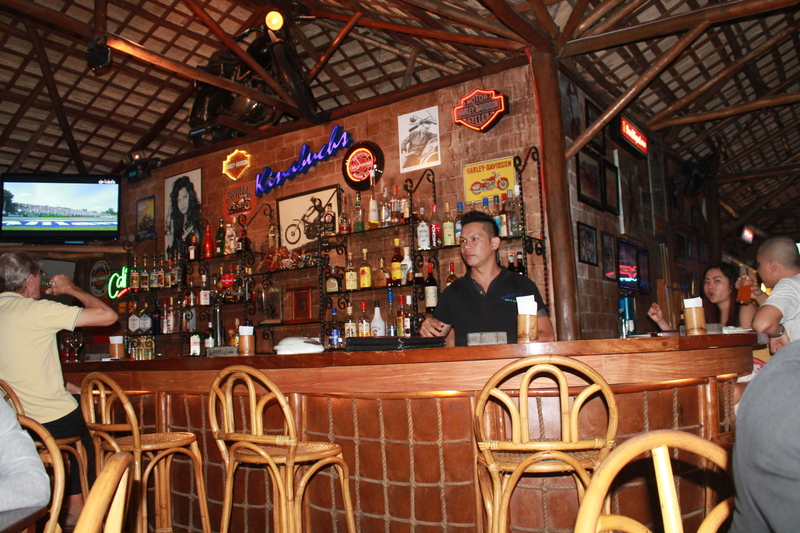 The place is provided with barbecue stands where tourists, mostly locals dine. 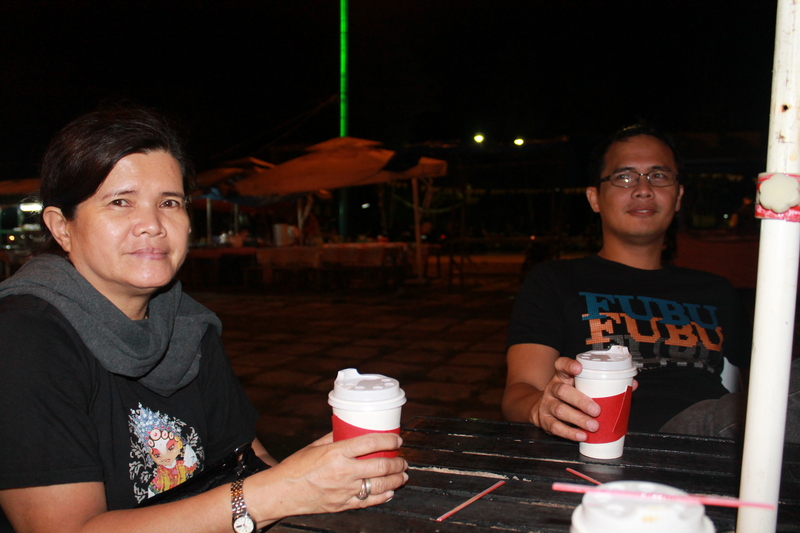 My mom and uncle enjoying their coffee. 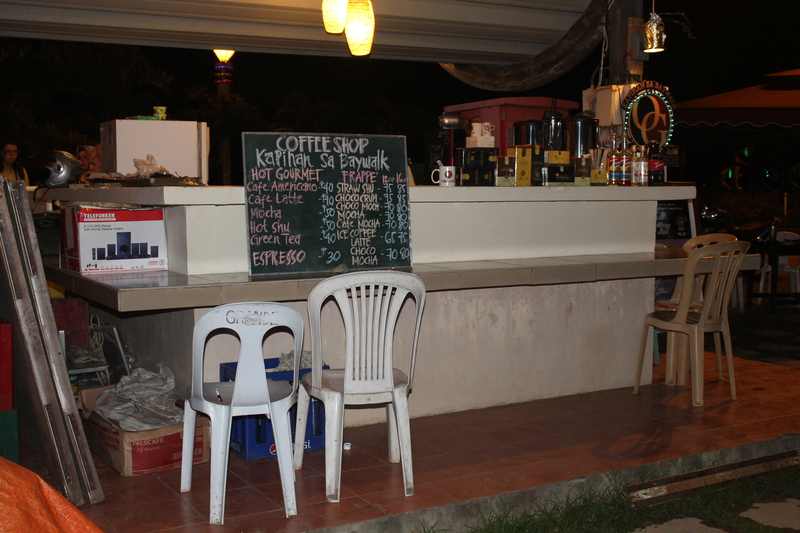 There are also bicycles for rent available at the baywalk for 25php/ hour. To our surprise, the park was full of people, mostly joggers and families doing their Sunday morning walks. 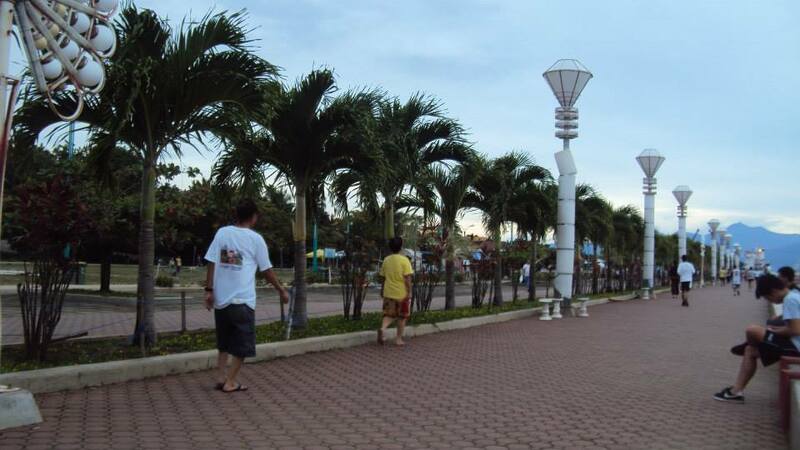 Baywalk Park in the morning.